My personal fave is track #21 by RenRok, which you can listen to here. The album was released yesterday, and it has already received a nod from Okayplayer, the AUTHORITY in underground, avant-garde and progressive hip hop. 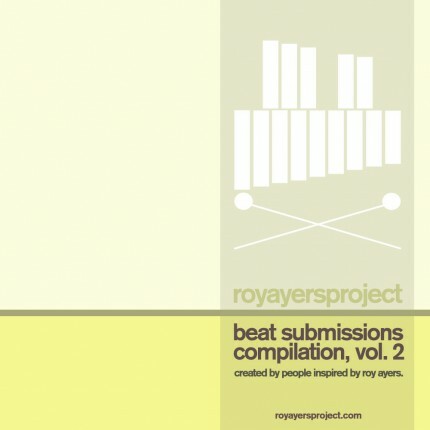 This compilation features remixed instrumentals inspired by Roy Ayers samples. I love that the tracks feature producers from all around the world, which speaks volumes about the tremendous amount of respect and love the hip hop community has for the music of Roy Ayers. For those naysayers who think hip hop is dead or if you are like me and think that it’s heyday was in the ’90’s, this album just might change your mind.